Approx. 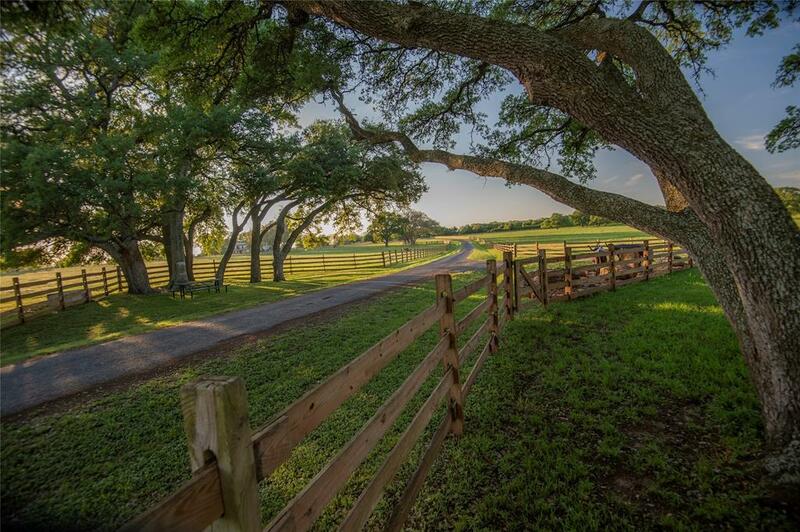 97.197 acres located on the scenic FM 390-La Bahia Trail near historic Independence, Texas. 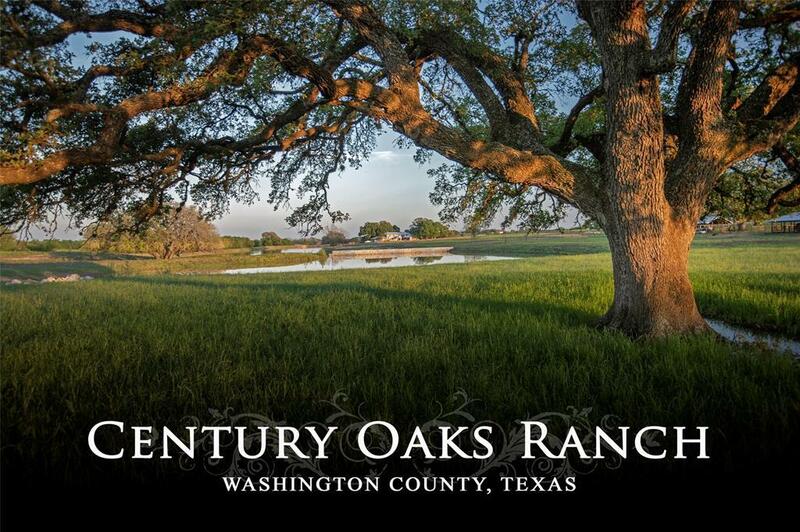 This is a special & scenic property that features numerous groves of majestic & centuries-old Live Oak trees on gentle rolling acreage. Improvements include recently updated main home offering 3 Bedrooms, 4 1/2 baths, loft, dining and open great room, patios/decks; Guest house; 4 pole barns; Perimeter fencing & Board cross-fencing; two lakes, one pond and Concrete driveway. 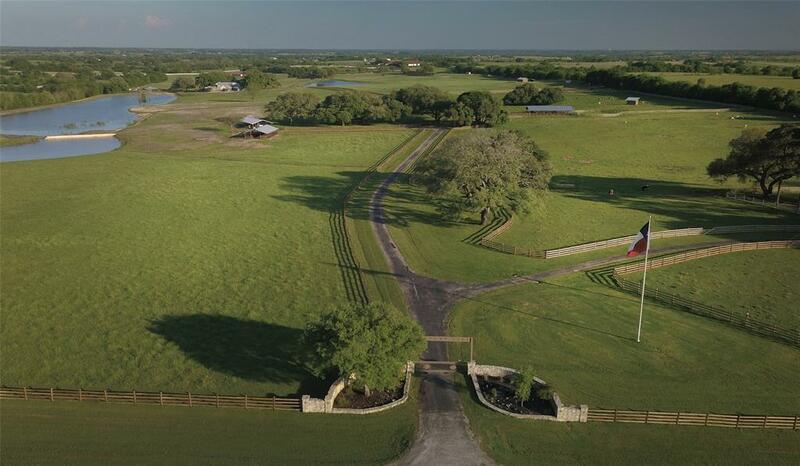 Other features are underground electric service & water lines throughout property and additional building sites amongst the Live Oak tree groves. 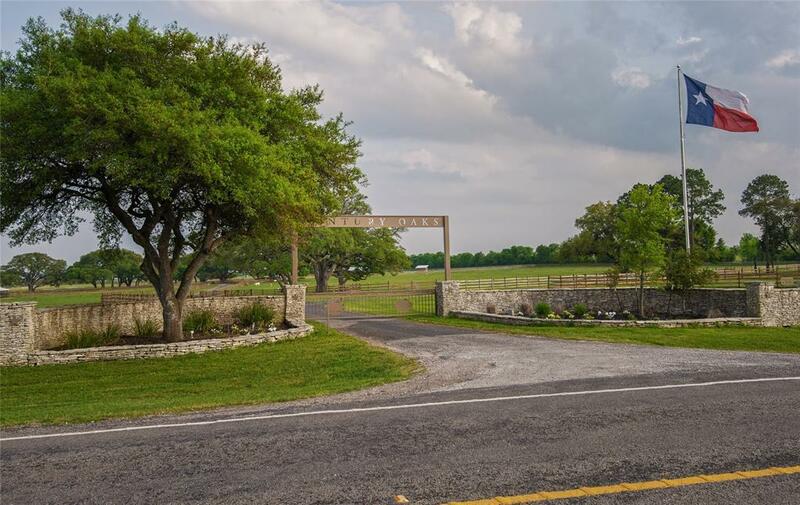 The property is located North of Brenham with quick & easy access to Bryan College Station and Lake Somerville via paved roads.